A very good car in its day. Strong 2.0 litre chain cam petrol engine. Decent handling. Gearchange can feel weak. Multilink suspension becomes squeaky. 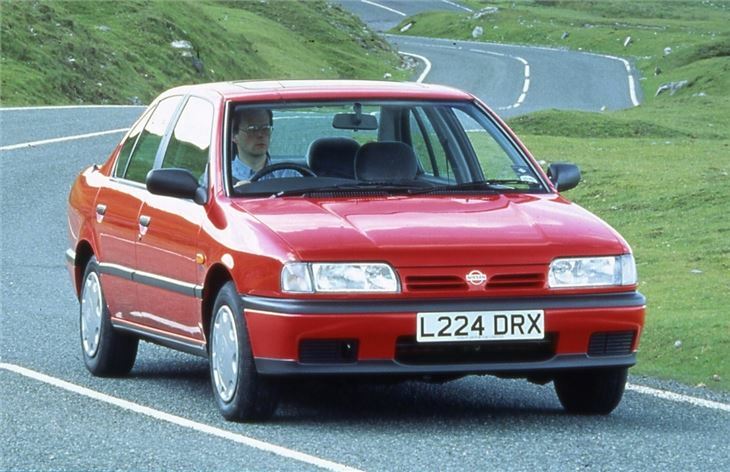 Catalysation pulled power of 1.6 down to 90bhp in January 1992, then multipoint injection pulled it up to 102bhp in January 1993. 2.0 down to 116bhp, then up to 123bhp. very nice drive, ultra reliable and easy to service and maintain which I do myself.